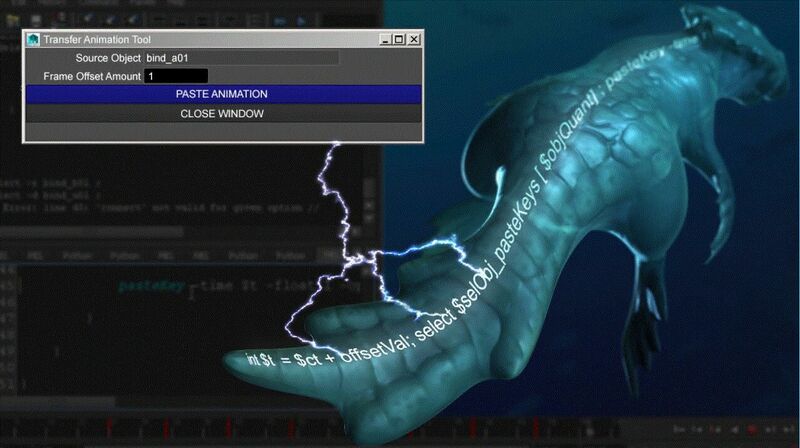 In this Maya tutorial, we'll learn how to create a tool that lets us transfer animation to selected objects, all with the help of MEL. We'll start by creating a user-friendly UI.We'll then learn how to copy all keyframes from whatever object we choose to source. At that point, we'll not only learn how to paste animation to selected objects, but more importantly, we'll make sure that our tool can paste with an offset for instant follow-through and overlap. We'll even take it a step further and learn how to enhance our code to randomize the timing of the objects that will receive these keyframes!